In an aim to respond to the individual and social needs of the “New Work” environment, INNOCAD’s transdisciplinary product design studio 13&9 has developed innovative office furniture systems that will be presented at this year’s ORGATEC from October 25th to the 29th in Cologne, Germany. The TRIGON workplace system and PETRAM storage system fulfill the needs of a modern workday by optimizing the workplace with flexible furniture for work, play and collaboration. Both systems represent forward-thinking, space efficient and communication stimulating solutions for the individual office landscape. 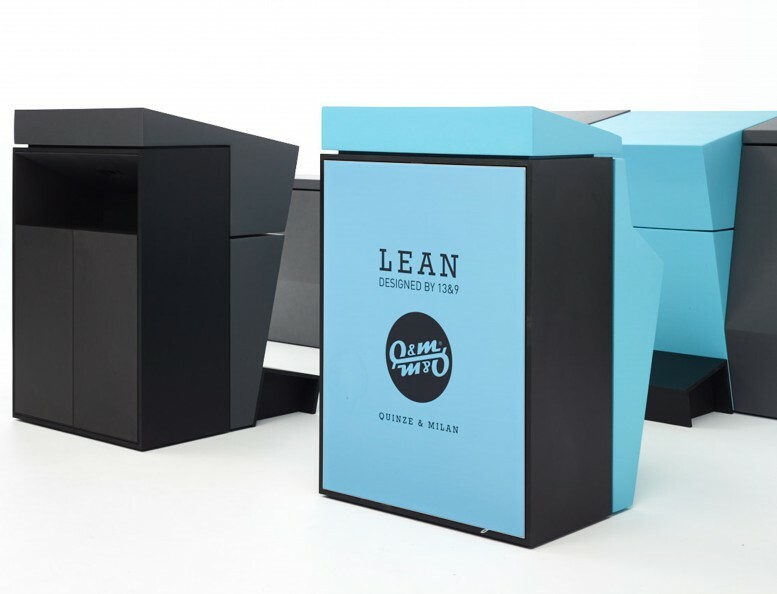 To avoid sitting for long periods of time throughout the work day, LEAN furniture encourages a dynamic exchange between sitting, standing and leaning to stimulate movement as well as provide social interaction. The combinable modules include storage / sound absorbing possibilities and can be arranged linearly to serve as a room divider or as islands in a variety of sizes for temporary working, relaxing, phoning, meeting and communicating. The BuzziBalance is an active alternative to static objects and enables balanced posture to stimulate both body and mind activity. 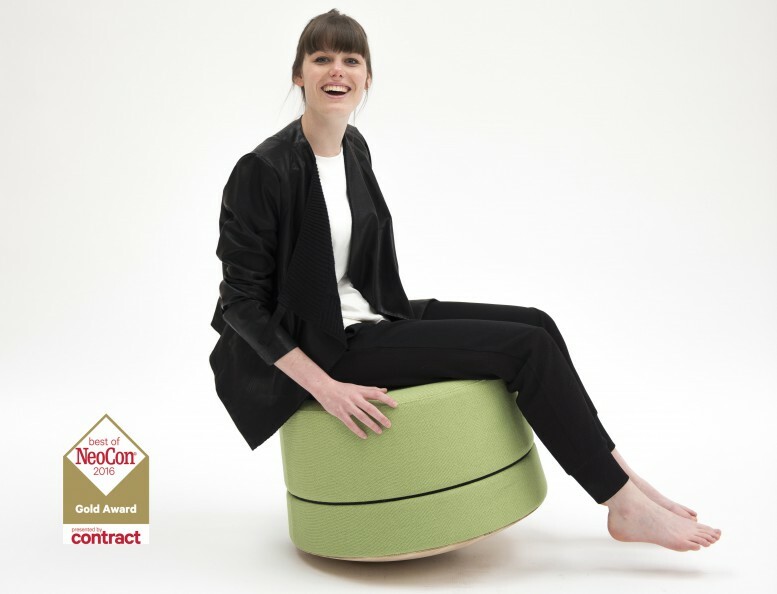 In sitting or standing forms, BuzziBalance creates a non-traditional environment that brings people together, provoking joy and conversation for creative hubs in offices, hospitality spaces or homes. 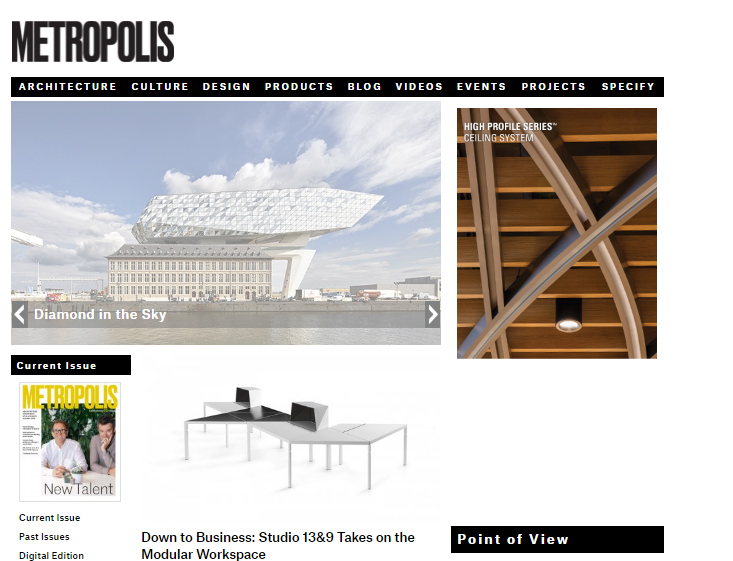 Visit our collaborators at ORGATEC 2016 and discover 13&9’s product online preview at Metropolis Magazine!